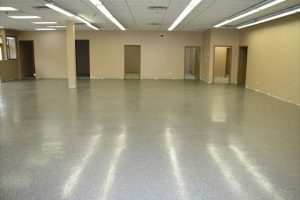 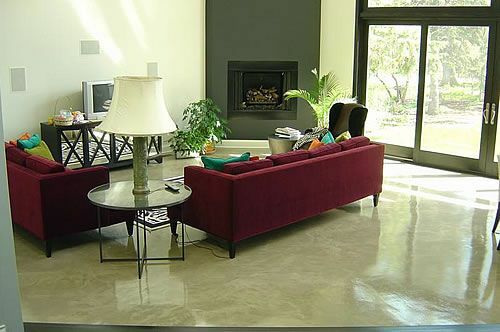 Staining concrete in Toronto is a popular way to finish and enhance an ordinary new or old concrete floor, it provides a unique and very attractive finish, requiring very minimal maintenance and it can be applied to almost every commercial, industrial or residential concrete floor. 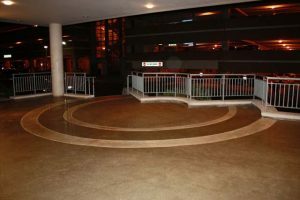 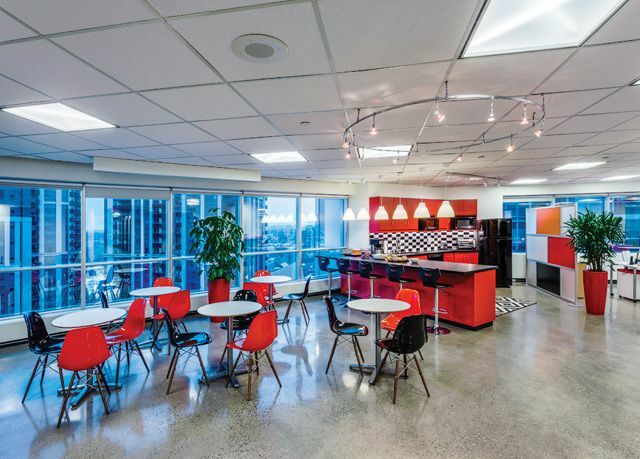 Thank you for visiting Unique Touch Concrete Design, your resource for commercial, industrial and residential concrete polishing, staining concrete and epoxy specialists in the Greater Toronto area. 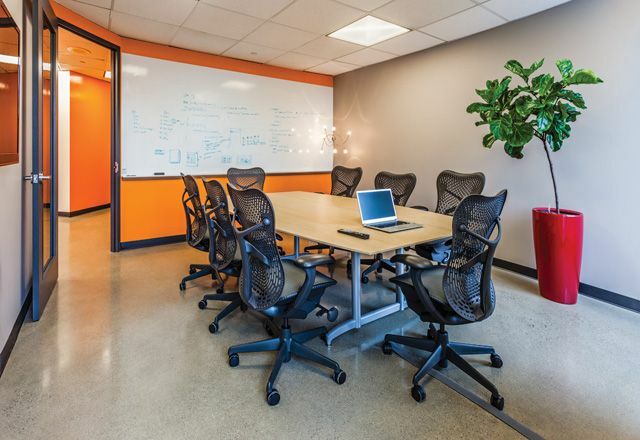 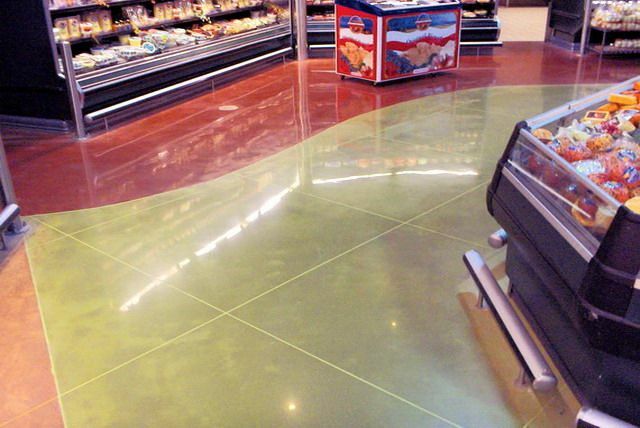 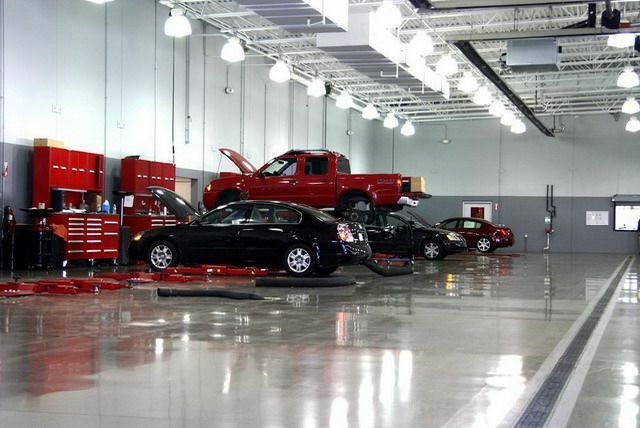 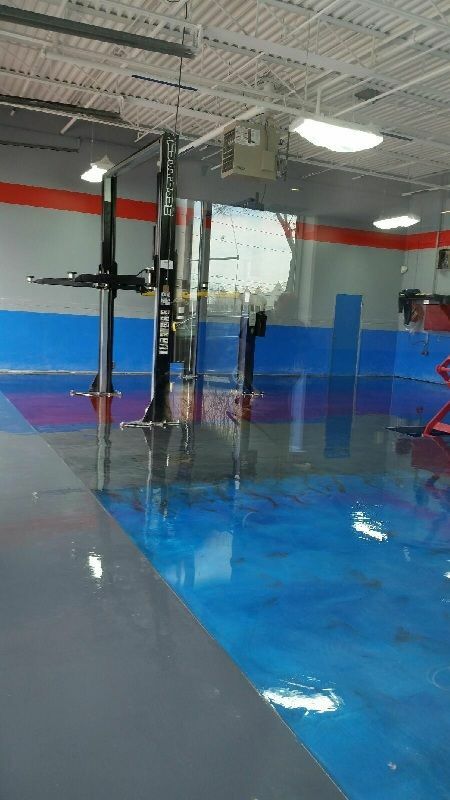 Our customer service, incomparable work quality and honesty, combined with our reasonable pricing for all of our concrete polishing, staining and epoxy floor services, is unmatched by any competitor. 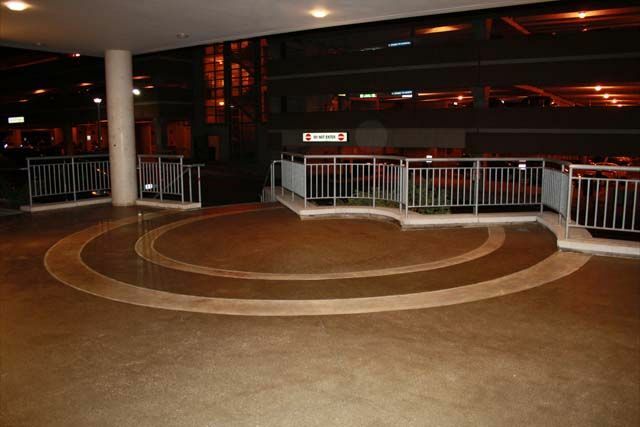 Unique Touch Concrete Design is fully equipped to conquer any small or large commercial or residential project in this industry in a professional and timely manner. 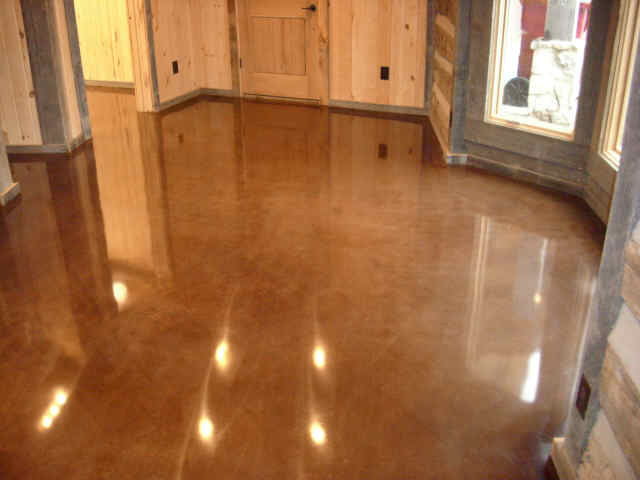 We are the Best of 2018 HomeStars Awards winner and we won two times this year.